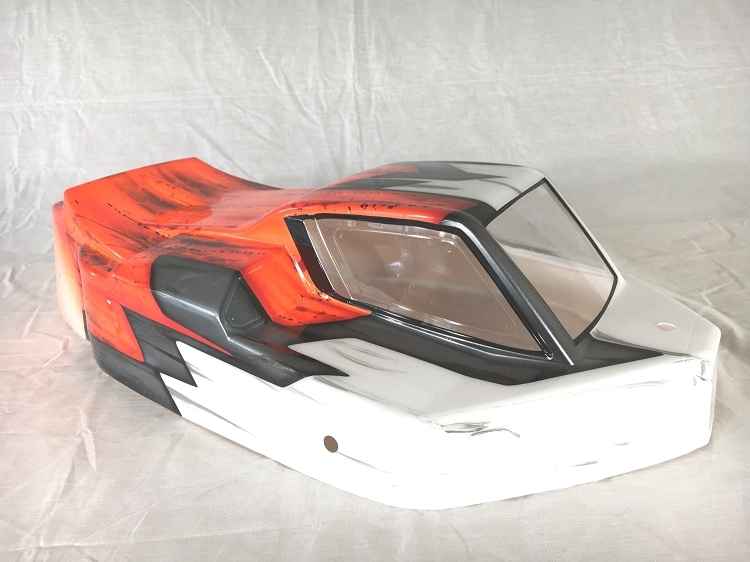 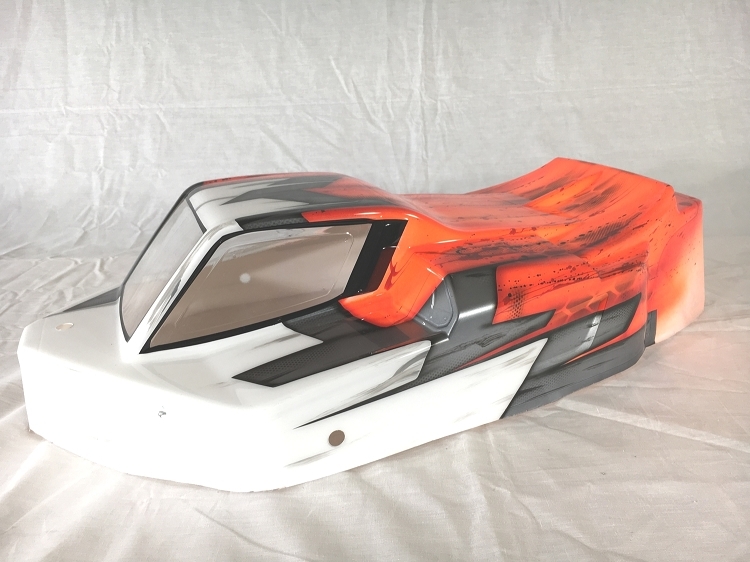 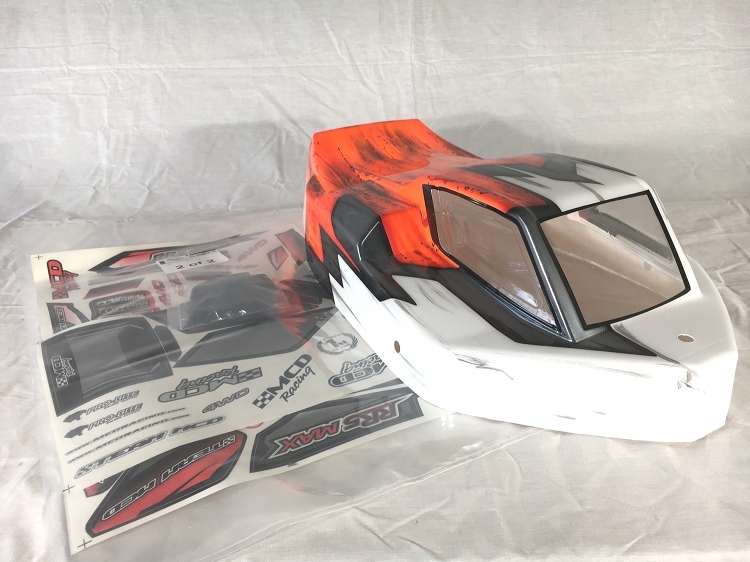 Custom painted RC car bodies from RC car champion Valentin Peuziat - VP Designs. 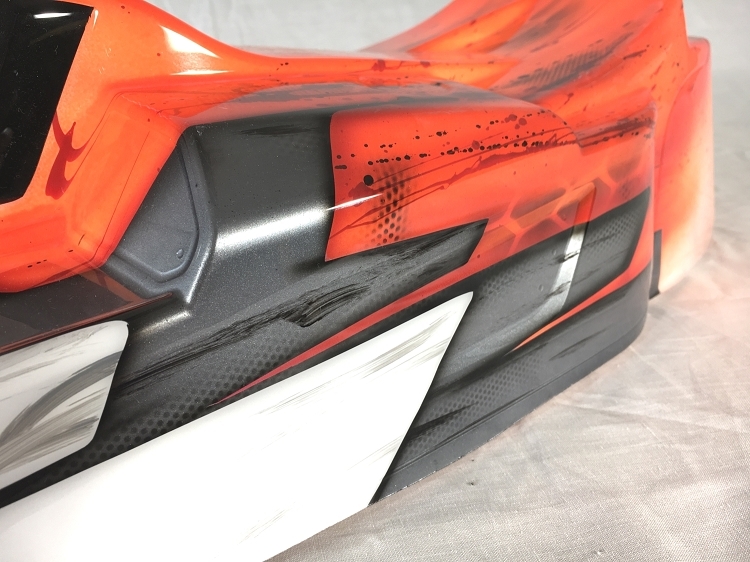 These bodies are custom airbrushed using the best quality paints and cutting edge designs. 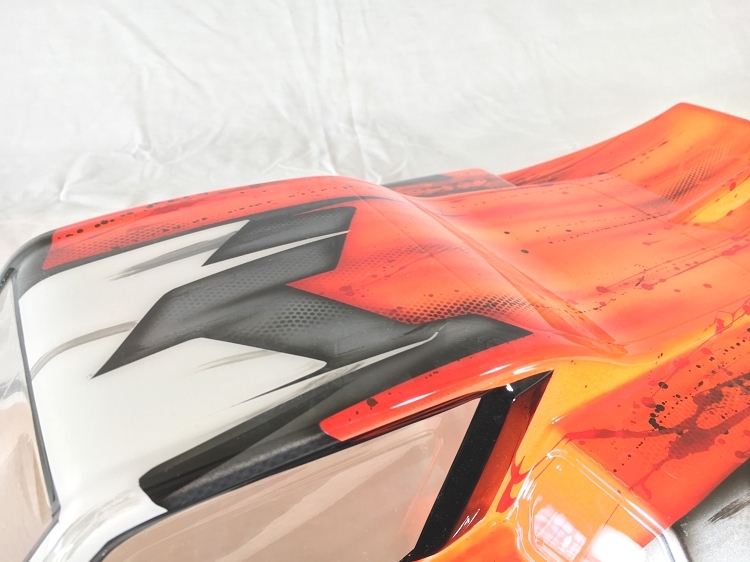 If you really want to stand out from the crowd, you need a VP Designs body! 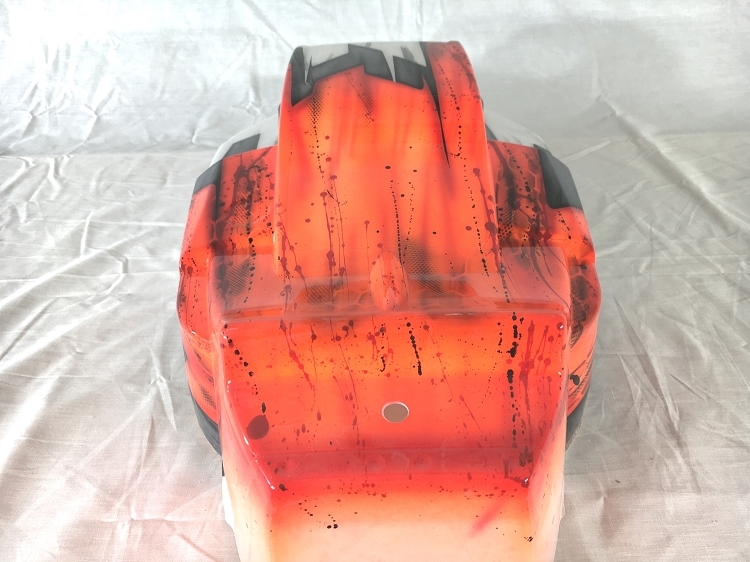 317 points will be rewarded to you when you buy this item.